On May 3, 2018 Kilauea erupted. Over the following three months, dozens of earthquakes shook the Island of Hawai`i daily as Pele, Hawaiian goddess of the volcano consumed homes, businesses and treasured landmarks in the district of lower Puna— displacing thousands of people. This acclaimed short film by a psychologist and first-time filmmaker documents community mobilization and healing during the 2018 Kilauea eruption. 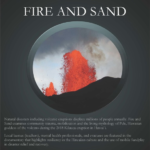 Through exploration of the living mythology of Pele and firsthand experiences of those affected, Fire and Sand reveals inner and outer landscapes of traumatic loss, hope, and new beginnings. 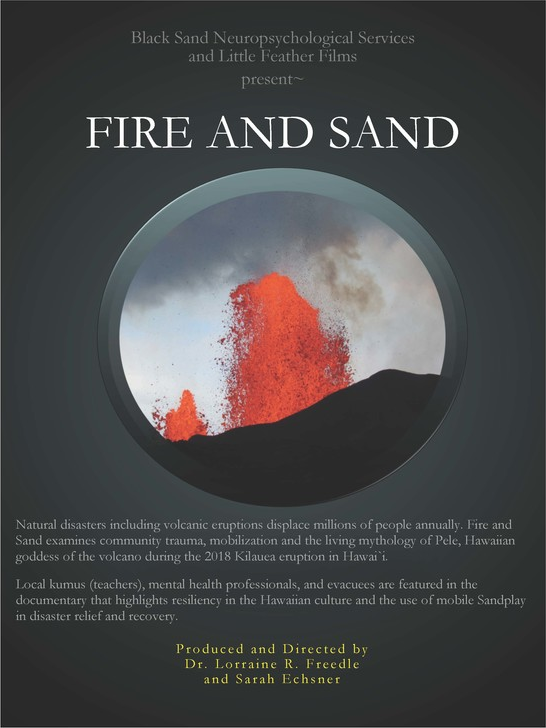 Local kumus (teachers), mental health professionals, and evacuees are featured in the documentary that highlights resiliency in the Hawaiian culture and the use of mobile Sandplay in disaster relief and recovery. With over 14 million people displaced every year due to natural disasters, an inside look at one community’s actions offers potential insights for those responding to catastrophic events in our global community. In June 2017, well-respected horse trainer Kris Kokal was hired to come to New Mexico to work with Rio, an ‘unridable’ horse, as a last ditch effort. Simon, a troubled 13-year-old boy who attends a boarding school, volunteered to be his apprentice. Together, Kris and Simon have incredible success working with Rio. Kris returned two more times over the course of a year. 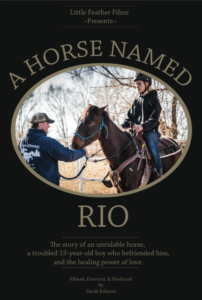 This film documents an inspiring journey of healing, coming-of-age, and the amazing connections possible between humans and horses.